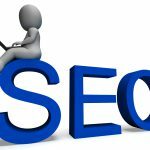 Looking for an SEO job in Essex? We might just have the vacancy for you. Freelance SEO Essex is looking for people with passion, enthusiasm, infectious creativity and an analytical mind who can bring their unique SEO skillset to our fast-growing agency. Take a look at the job summaries below to discover which role would suit you best. 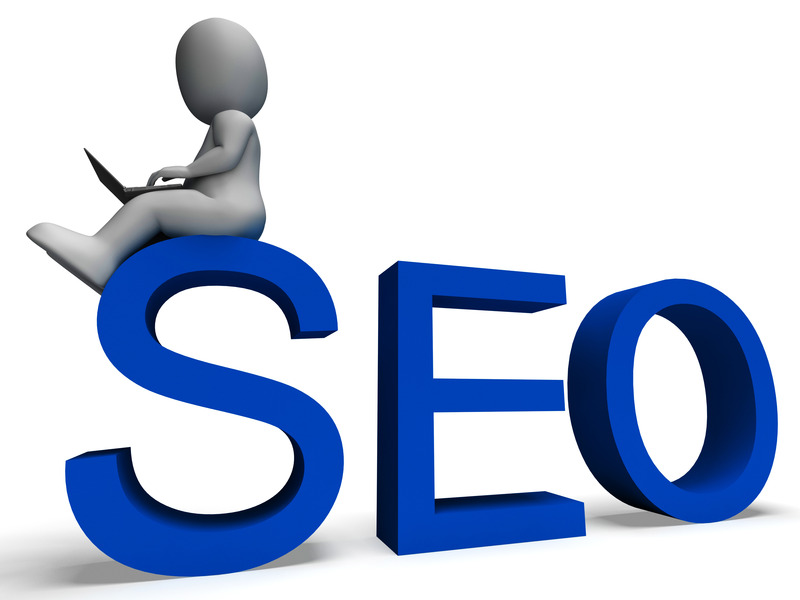 If you’d like to learn more about our current SEO vacancies in Essex, contact us today. Our SEO account managers deliver an exceptional service to our clients, liaising with them on a day-to-day basis to ensure their needs are met at every stage of their campaign. Responsibilities include taking phone calls, handling client enquiries, attending meetings, delivering reports and working closely with the rest of the team to ensure a smooth, consistent service delivery. Our SEO campaign managers are on hand to co-ordinate every aspect of our clients’ campaigns, from discussing content ideas to arranging link placements. 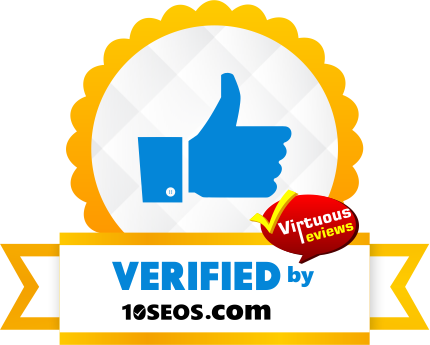 Unlike many other SEO agencies, we carry out all link building research in-house, so all of our campaign managers are required to have an in-depth knowledge of SEO values and practices. Organisational skills are vital for this role, as is the ability to multi-task. Responsible for researching and creating sparkling content, our freelance copywriters play a huge role in the delivery of our content marketing and wider SEO campaigns. This is a role that truly varies from one day to the next – from creating text for web pages to producing fully optimised articles and guest blogs for external placements, our freelance SEO copywriters need to be prepared to immerse themselves in their assignments and deliver content that impresses the client, the reader and, crucially, the search engines. Our SEO copywriters in Essex are creative, reliable and able to produce content on topics from almost any industry sector. If this sounds like you and you’d like to discuss our freelance copywriting opportunities further, just drop us a message. Setting up and managing Google Adwords campaigns requires specialist knowledge and a great eye for detail. Our PPC managers are the first port of call for all of our PPC clients and are tasked with creating, monitoring, tweaking and testing their paid search campaigns for the best possible results. Having completed all the relevant Adwords qualifications, our PPC managers are fully trained and able to manage PPC accounts of all sizes and budgets.